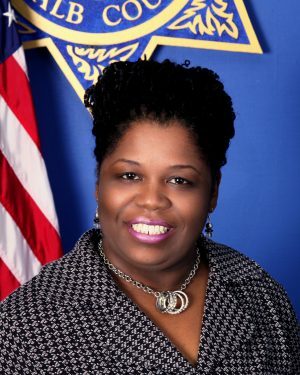 Chief Xernia L. Fortson is responsible for the Human Resources and Information Technology sections, the Office of Professional Services, training, budgets, and management of the agency’s $20 million in contract services, including inmate health services. 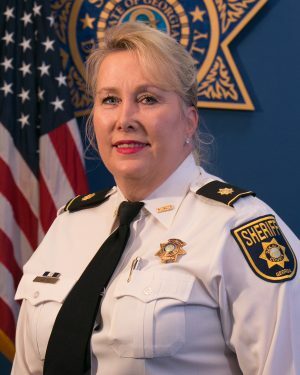 She joined the DeKalb County Sheriff’s Office in 2004 after serving in the DeKalb County Attorney’s Office. 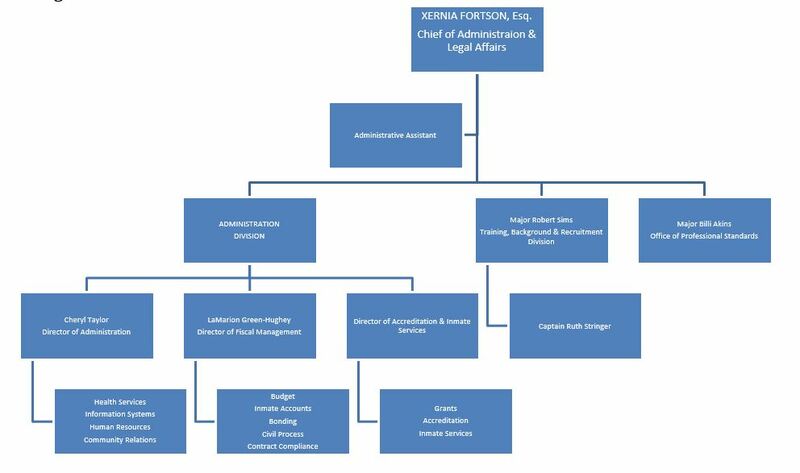 Before being promoted in August, 2014, she was Director of Administration and Legal Affairs. 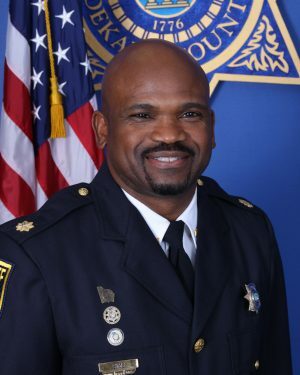 Chief Fortson received her undergraduate degree from Emory University in 1994 (B.A. 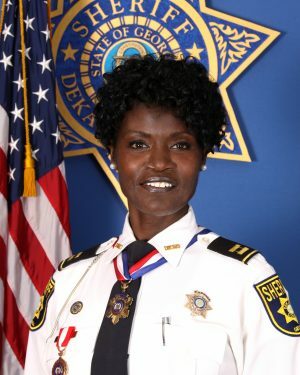 in Political Science and English) and her Juris Doctorate from Georgia State University College of Law (1997). She began her legal career as an employment law litigator, practicing primarily in federal court. 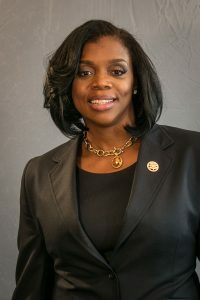 She is a member of the State Bar of Georgia, the DeKalb Bar Association, and the American Bar Association, where she serves as Vice Chair of the Government Law, Employment Law, and Litigation Committees. A graduate of Leadership DeKalb, she has served on the City of East Point Ethics Board and the Initiative for Affordable Housing, Inc. Board of Directors. She is author of “Recent Developments in Employment Law and Litigation” (2009) and “Recent Developments in Employment Law and Litigation – National Labor Relations Board” (2012) for the Tort Trial & Insurance Practice Law Journal.